We are offering Electrical Test Bench to our clients. We are offering CNC Control Panel to our clients. 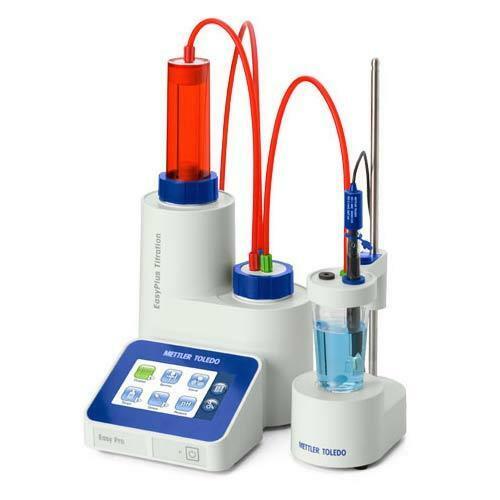 We are leading manufacturer of Laboratory Titrator, Temperature Humidity Meter, Power Display Panel and much more.